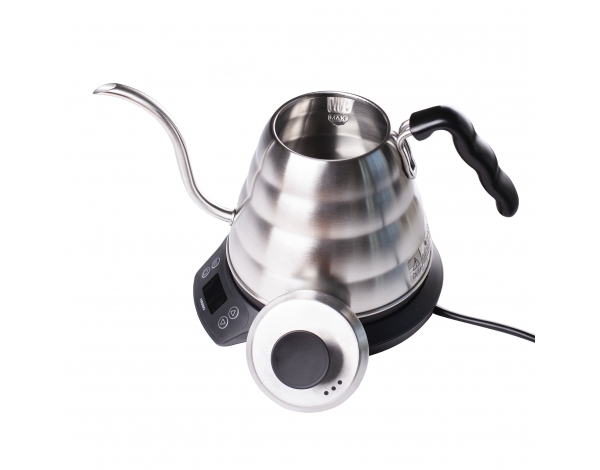 Hario Buono V60 Power Kettle with Temperature Adjustment is any barista's best friend in a form of a practical teapot used to heat water. 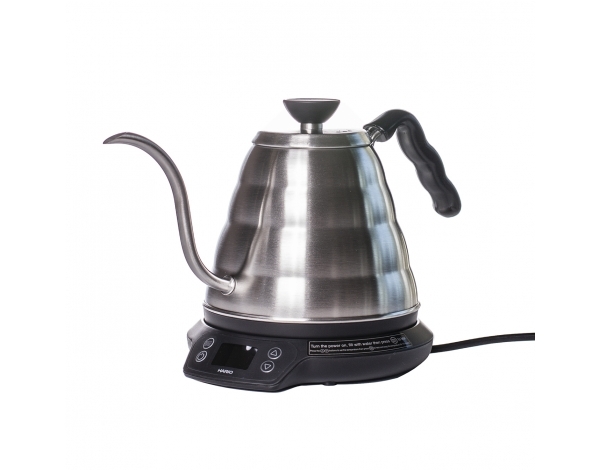 It is the most advanced Hario Kettle - allowing you to adjust water temperature. 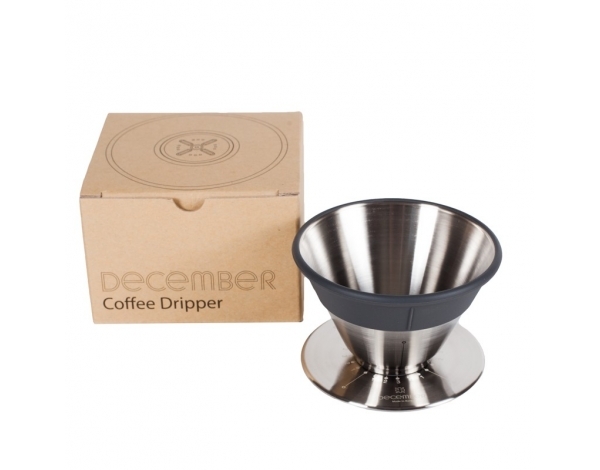 Thanks to its precision, it is particularly useful for coffee brewing with alternative methods such as a Dripper, Chemex or Aeropress. The temperature of water can be adjusted from 60 to 96 degrees Celsius. It is set and displayed on the front panel. 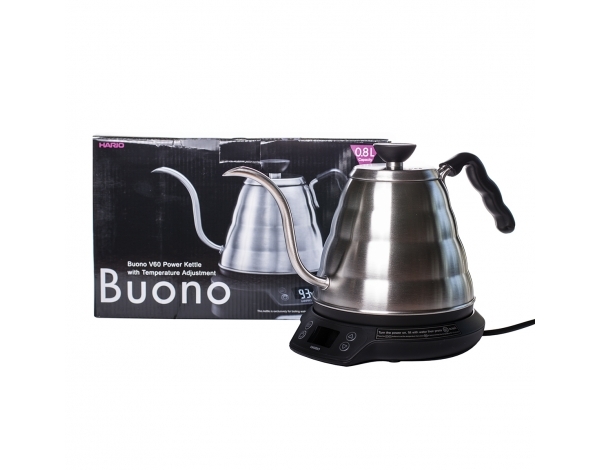 The keep warm function keeps water at th set temperature for 15 minutes.Additionally, Buono Electric Kettle has a safety feature that prevents dry run. 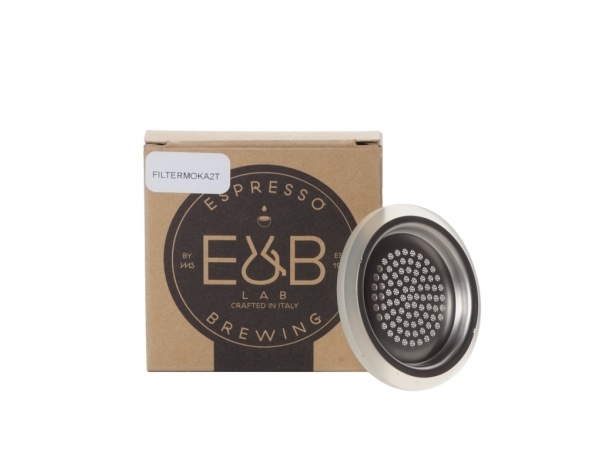 Its body is made of stainless steel with plastic elements. Excess cable can be rolled up and stored in the base. 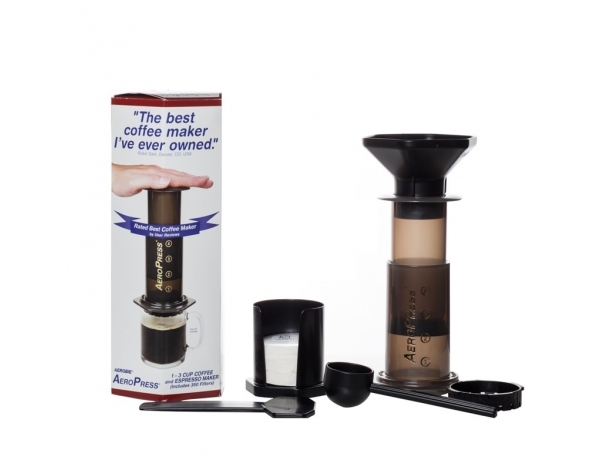 • Gooseneck nozzle is designed to give you complete control over brewing. 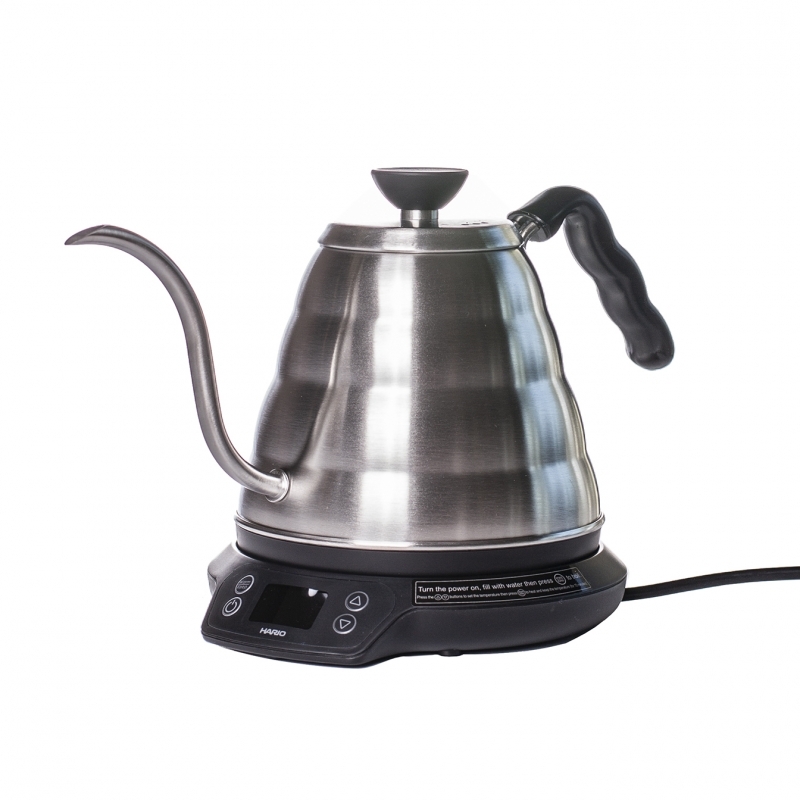 • Boils 0.8l of water in approx 6 1/2 minutes.